Mr. Chang Huan-Gen currently serves as Boyo Social Welfare Foundation's Vice President. Prior to this, he was VP of Education and oversaw two of Boyo's service districts. 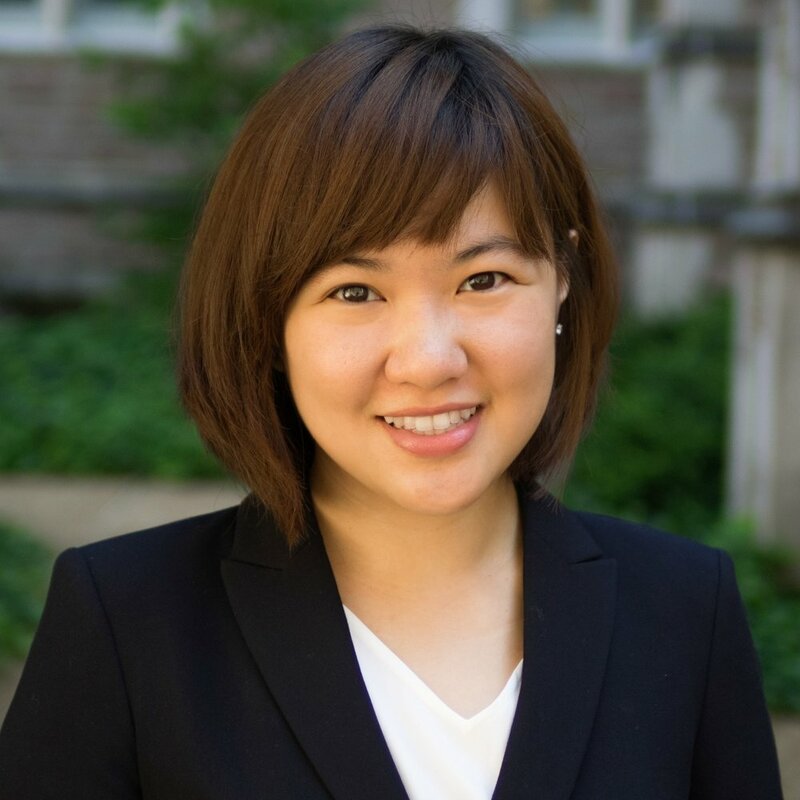 Meihsi Chiang is an Evaluation Associate at the Brown School Evaluation Center where she works with nonprofits and foundations to learn about the impact of their efforts through evaluation. Before coming to the U.S., Meihsi was a child protection service social worker in Taiwan and has over 7 years of experience working with disadvantaged children and youth in both urban areas and aboriginal tribes. Meihsi earned her Master of Social Work from Washington University in St. Louis, Missouri. Dr. Wang is the superintendent of the Kaohsiung Chang Gung Memorial Hospital. He is a veteran surgeon who specializes in liver transplants as well as artificial liver support systems. He is on the board of directors of the Taiwan Surgical Association and a member of numerous organizations including the Ministry of Health and Welfare. (Right) Dr. Chao is a Professor of Social Work at National PingTung University of Science and Technology and author of Direct Social Work Practice: Theory and Skills. She has worked extensively with numerous organizations and charities to ensure the well-being of disadvantaged communities in Taiwan. Eric Tsai is the co-Founder of Outreach for Taiwan, an organization that goes to undergraduate Taiwanese American organizations to teach them about specific topics about Taiwan: shedding light on Taiwan’s past, present, and future. Born in the U.S. and growing up in Taiwan, Eric has played an integral role in the growth and awareness of the Taiwanese American community.